Everybody appreciates a gorgeous, healthy-looking smile. You may be unhappy with the appearance of your teeth, whether they are discoloured, crooked or chipped. Warmland Dental can help you design the smile you have desired. We offer an array of cosmetic options, including veneers and teeth whitening. 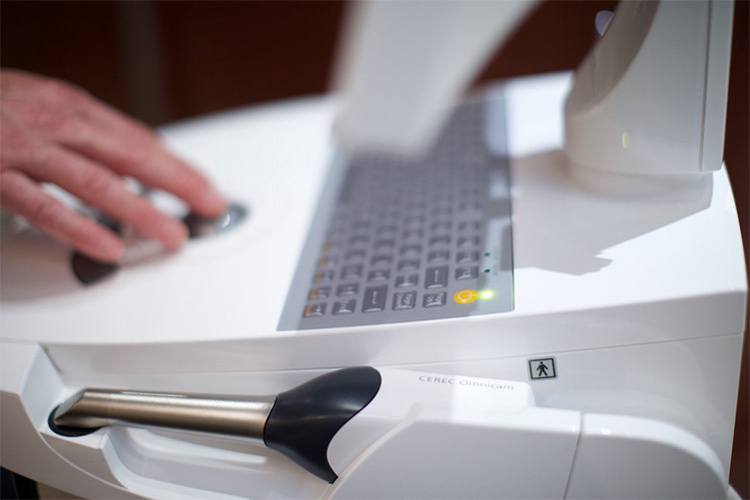 With digital imaging, you can see your new smile even before the treatment starts. CEREC Omnicam allow us to deliver quality all ceramic restorations in one visit. We digitally scan, design and mill a variety of ceramic restorations in house in a single appointment. This means no sticky impressions, no temporaries and no second appointment with freezing.